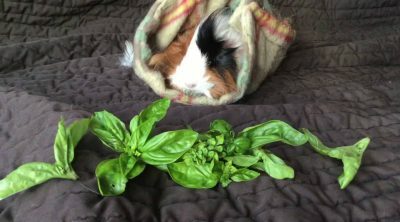 Can Guinea Pigs Eat Radishes and the Tops/Leaves? Radishes are part of the mustard group. They are healthy, crunchy and their spicy peppery taste gives them an unique flavor to salads. Taking all these aspects into consideration, you may wonder ‘can guinea pigs eat radishes’? One of the best-known types of radishes spread all over the world is the one that has a white flesh and a red skin. Less-known are white, yellow, purple, green or black radishes. However, different radishes have the same basic nutritional makeup. Since they are delicious and healthy for us, can our small furry friends consume them as well? Can Guinea Pigs Eat Radishes? How Many Radishes Should I Feed My Pet? 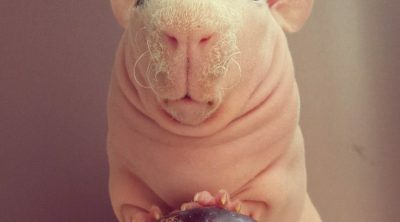 We might be concerned about feeding radishes to our guinea pigs, but the truth is that there is no reason for this concern. Guinea pigs can eat radishes. However, radish is very high in acids, particularly oxalic acid so it needs to be fed sparingly. Next time when you have a radish on your plate, feel free to share it with your pet! 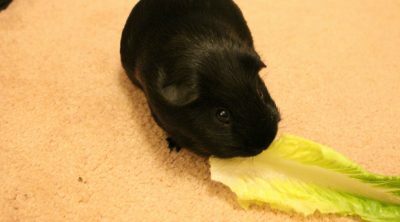 Foods that contain high amounts of phosphorus, acid, fat, sugar and calcium are not recommended for guinea pigs. However, vitamins C and A are great and necessary for your guinea pig, but do radishes contain these elements in the required amounts? Let us find out! Radishes contain riboflavin, vitamin B5 or pantothenic acid, folate, vitamin B6 and potassium. They also have some iron and calcium. Additionally, radishes are rich in vitamin C, which is exactly what your little guinea pig needs. Other minerals included in these vegetables are zinc, phosphorus, manganese, and magnesium. Radishes also have dietary fiber, some carbohydrates, and sugars and are extremely low in fat. 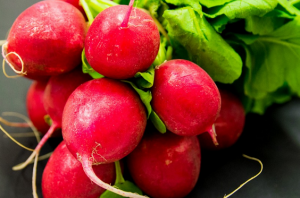 Other healthy substances included in radishes are oxalic acid, fluoride, niacin, thiamine, and protein. Even though radishes are high in vitamin C and contain right amounts of most vitamins and minerals, they carry oxalic acid, which means that radishes should not be given to your piggy more than two times a month. One of the most important parts of radishes’ content is the amount of vitamin C. Since guinea pigs’ body is unable to synthesize this vitamin on its own, it is extremely important for them to be able to take it from other sources, such as their food. 1 cup of radishes contain about 29 % of vitamin C, so they are a great option to take into consideration. 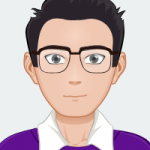 It is an important question to be addressed in this particular case. The radish is a very healthy veggie to be fed to your pet, but due to the high amount of oxalates, it should not be fed more than once or twice a month. Not per week, but per month! Couple slices would be enough. 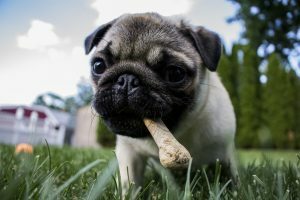 Wondering why is the oxalate acid so dangerous for your pet? 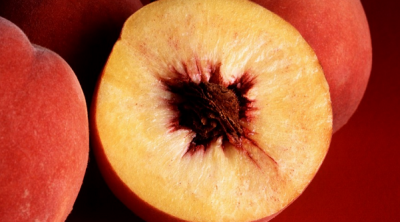 High amounts of it can combine with the calcium and form oxalate stones and bladder stones. This is why it is important to put a limit on the amount of radishes your pet takes in. Even though it is not recommended to feed this delicious vegetable to your guinea pigs regularly, radish leaves may be eaten more often. You can give these to your pets a few times a week. A recommended size is 3 radish tops for one guinea pig. Whether you are feeding your guinea pig the radish itself or its leaves, make sure that they are thoroughly washed first. Ideally, it would also be great if they were grown organically without any pesticides or other chemicals. They should be fresh and crisp in order to be integrated into your furry pet’s diet. All in all, we can say that guinea pigs can eat radishes. The only thing you should keep in mind at all times is that the vegetable should be served sparingly, like once a month, whereas the leaves can be fed regularly(two or three times a week). 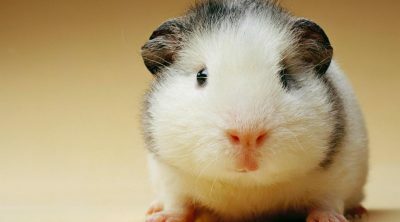 Every guinea pig reacts differently when they are introduced to a new food, so you should not be surprised if they are not so into radishes. Of course, they can end up loving this food, but this is something you will not be able to know until you are feeding it to your pet. 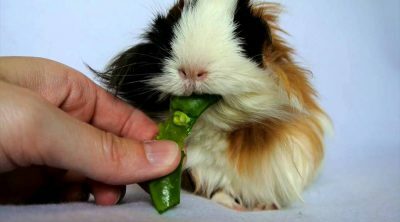 If your cavy accepts this veggie, all you need to do is to control the amounts fed to him. This way your piggy can benefit from the new snacks and don’t get any side effects. Training your dog will pay off.